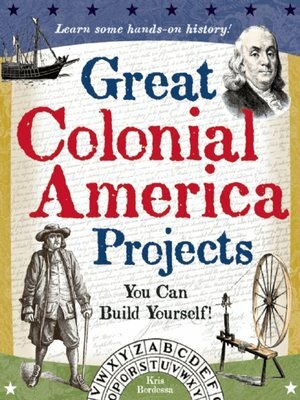 Great Colonial America Projects You Can Build Yourself introduces readers ages 9–12 to colonial America through hands-on building projects. From dyeing and spinning yarn to weaving cloth, from creating tin plates and lanterns to learning wattle and daub construction. Great Colonial America Projects You Can Build Yourself gives readers a chance to experience how colonial Americans lived, cooked, entertained themselves, and interacted with their neighbors.